To celebrate its 70th anniversary with the Company, from tomorrow night, 21 December, until 14 March 2017, the ballet will be performed a remarkable 25 times. The first of many casts is headed by Sarah Lamb and Vadim Muntagirov. Margot Fonteyn danced the role of the beautiful Princess Aurora in the first performance, with Robert Helpmann as Prince Florimund. Sixty years later, in 2006, the original 1946 staging was revived by then Director of The Royal Ballet Monica Mason and Christopher Newton, returning Oliver Messel’s designs and glittering costumes to the stage. The masterful 19th-century choreography of Marius Petipa is combined with sections created for The Royal Ballet by Frederick Ashton, Anthony Dowell and Christopher Wheeldon. 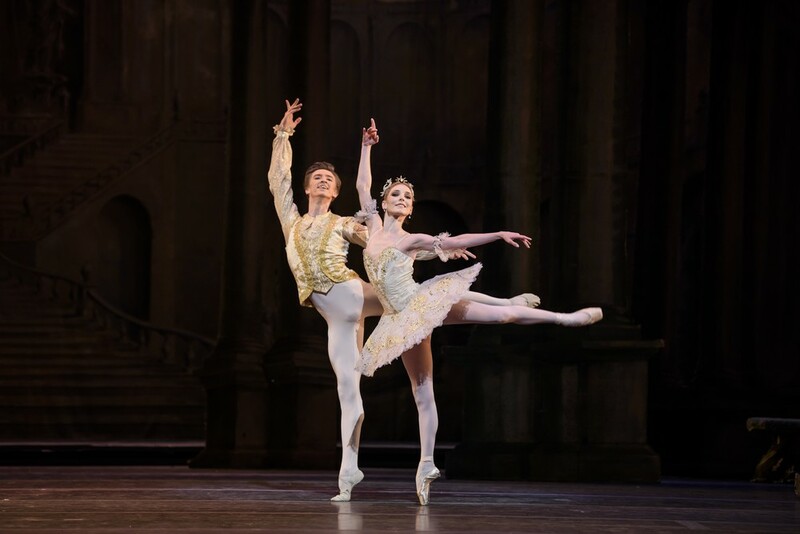 Together they create an enchanting sequence of gems in the ballet repertory – from the iconic Rose Adage, the lilting Garland Waltz to the Vision Pas de deux, as Florimund sees Aurora for the first time, and the celebratory divertissements and final pas de deux that bring the ballet to its close. Throughout, Tchaikovsky’s masterful score takes ballet music to a height of passion, sophistication and intensity that arguably has never been surpassed.